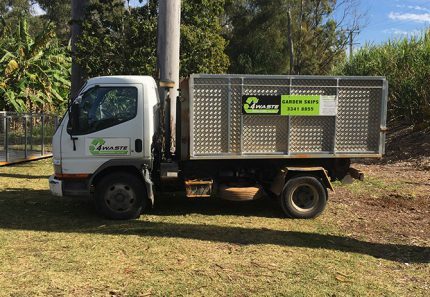 If you’re considering the different ways to remove your household waste, you should consider hiring mini skip bins in Brisbane. Mini skip bins are a far better alternative to standard sized skip bins and they make junk removal much simpler. But, if you haven’t hired a mini skip earlier, you probably don’t know what to expect. Also, you may be wondering why you should consider mini skips over standard skip bins. Don’t worry though – I’m here to clear all your doubts. As the owner of 4 Waste Removals, a company that offers mini skips, I’ll tell you just how useful they can be. 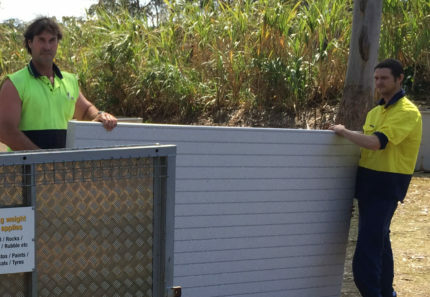 Hopefully, after reading through, you’ll consider hiring one of our mini skip bins in Brisbane. With a mini skip bin, you can remove your household waste in an easy and affordable manner. Simply contact a mini skip provider such as us at 4 Waste Removals to get a mini skip delivered to you. 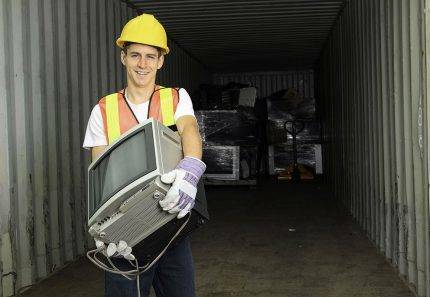 Once your skip arrives, you’ll have a 7-day window to fill your waste. When you’re done, professionals will collect the skip and dispose waste for you. If you choose to remove waste yourself, you’ll need to arrange for transportation and fuel for waste disposal. Plus, you may need to remove multiple car loads of waste if you have lot of waste to remove. However, with mini skips you won’t face any of this. 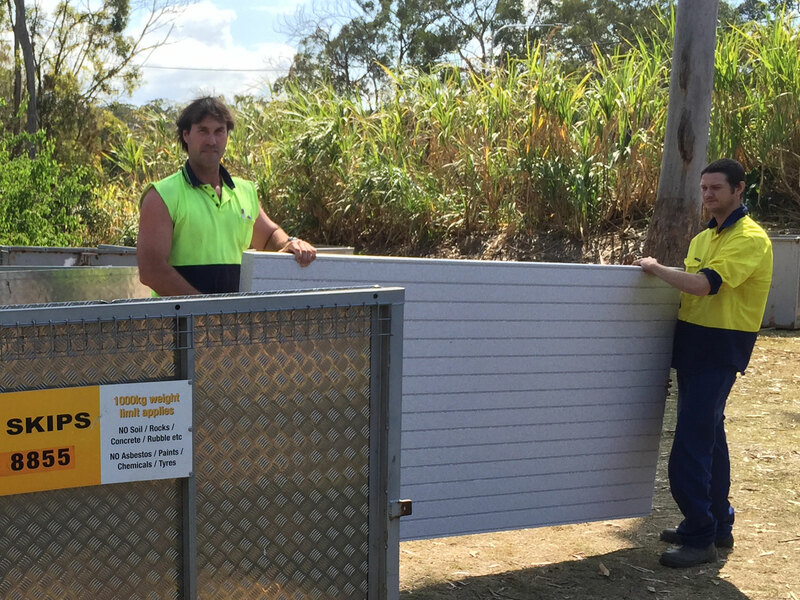 Our mini skip bins in Brisbane are available from as low as $140 and they can hold anything from 2m³-12m³ of waste. While mini skip bins are designed to hold heavy waste volumes, they are much smaller in size than standard skips. As such, a smaller truck is required to move a mini skip bin from one location to another. This also means that mini skips can be delivered to areas where it isn’t possible to deliver a standard skip. You can get a mini skip delivered right to your doorstep or close to your home in most cases. Unlike standard skips, our mini skip bins at 4 Waste Removals offer walk-in access to you. This is because our mini skips feature a hinged door which can be opened. Thanks to this, our mini skips make waste loading completely effortless for you. You can simply use a wheelbarrow and walk into our mini skips to load the waste. This way, you can avoid doing any heavy lifting and you’ll prevent any injuries from happening. Also, our mini skips allow you to pack your waste efficiently. Given that you can walk right into our skips, you can arrange your waste properly and pack it into a tighter space. By saving on space, you’ll also save on the costs of hiring a mini skip. 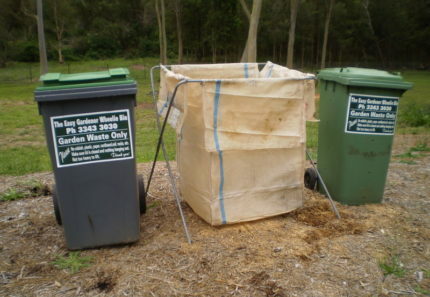 When it comes to waste removal, hiring mini skip bins in Brisbane is an excellent choice. Mini skip bins are smaller in size as compared to standard skip bins and they make waste removal incredibly easy and cost-effective. Thanks to their smaller size, they can be delivered right to your doorstep. And, our mini skips at 4 Waste Removals are also specially designed to offer walk-in access. Thanks to this, waste loading is effortless with a mini skip bin. And, for the best and cheapest mini skip bins in Brisbane, look no further than us at 4 Waste Removals. To hire one of our mini skips, call us at 07 3343 3030 or book a skip online with us today!